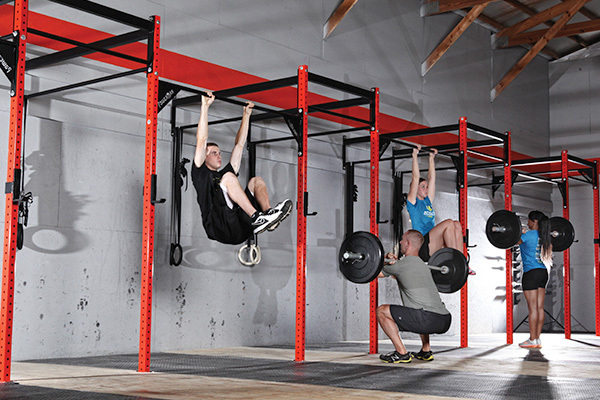 Strengthen your weight training facility with athlete engineered weight room equipment from PowerMax. Play On Courts offers and extensive selection of weight room equipment and we can outfit your weight room based on your activity and athletic requirements. Play On Courts can outfit your weight training area with a variety of wall and ceiling mounted fixtures. From traditional fixtures such as pull up and dip bars to modern cross fit application, Play On Courts will install equipment to match your fitness programs. 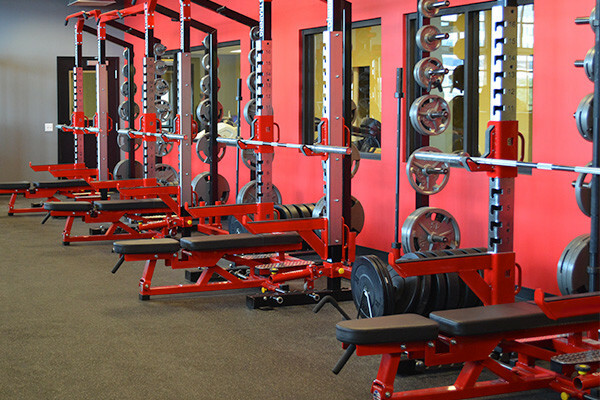 Play On Courts offers the top of line weight racks and benches that will best serve your athletes during lifting sessions. From compound to muscle-focused lifting, our experts will help outfit your gym with the right tools for your athletic program. 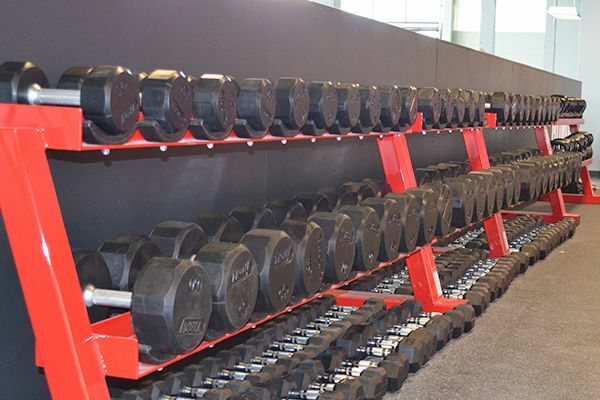 Our extensive selection of dumbells, plates and weight bars can transform any workout room into a state of the art facility.